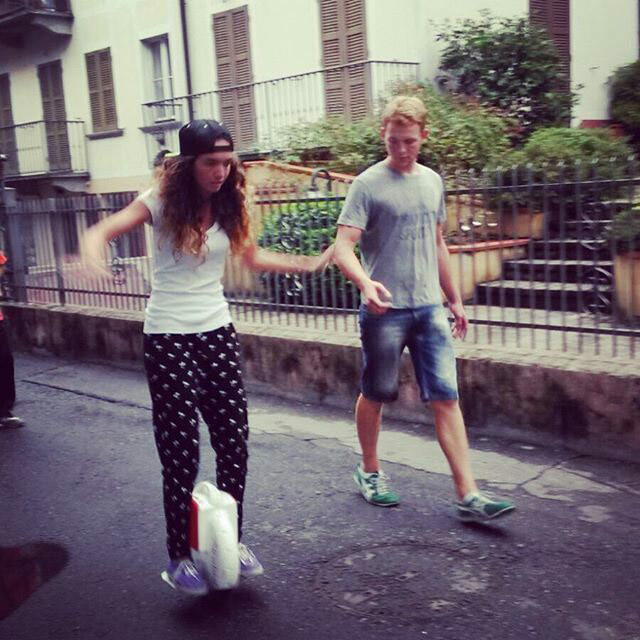 Abstract: The Airwheel electric scooter is enjoying a dramatically increasing popularity due to its multi-functions it is made with. One could not only take it as a mode of transportation, means of doing sport, but also could regard it just as a newly-invented device which might attract others' attention. Yet in Brandy's eyes, an Airwheel self-balancing scooter is far more than that. One could easily notice that the Airwheel electric scooter is enjoying great popularity in that the number of people who ride it showing their appearance on the street has been dramatically increasing. Some of them regard it as one of their main means of transportation which could take them from one place to another. There are, as well, a large amount of people who ride one just to follow the fashion and enjoy the feeling of being envied by others. Since its appearance in their house, it seems to Brandy that his father who used to be engaged in his work begins to have more time to spend with her together. An Airwheel electric scooter could get him easily out of the traffic jams in rush hours which used to get him trapped for more than an hour. Then the time saved on the road now is used to chatter with Brandy and his wife, and then in some way their relationship is further enhanced. 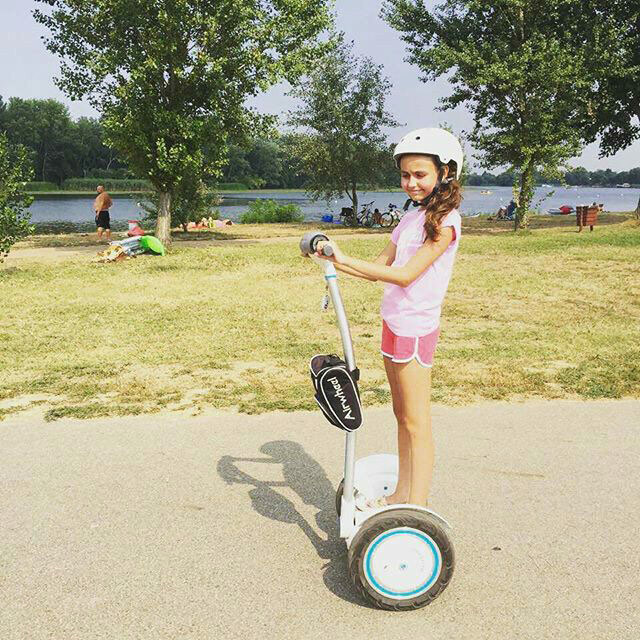 In addition, the Airwheel intelligent electric one wheel scooter adds more fun to her life. Every Sunday morning, she would ride it out to the park with her beloved dog. Sometimes she prefers slowing down and letting the dog take the lead and sometimes she enjoys the feeling of speeding up, leaving the dog running after her. To Brandy, life seems to be better since a scooter was brought in their home. She wishes that her feeling of happiness could be ever-lasting. Previous：Airwheel Electric Self-balancing Scooter, the Next International Alliance of Uber?